BBGear M165 Bluetooth Headset features deepsleep power-saving mode and dual microphones that reduce noise and wind for clear, crisp call quality. Get it to enjoy music. A perfect companion for smartphones, the BBGear M165 Bluetooth Headset features deepsleep power-saving mode and dual microphones that reduce noise and wind for clear, crisp call quality. Up to 6 hours talking time and 180 hours standby time insures you never need to worry about the power consuming while using. 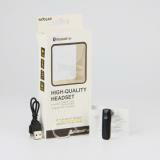 • Dual microphones aims to reduce noise and wind for clear, crisp call quality while in the office or at the gym. • The music will automatically stops when call comes. • Up to 6 hours talking time and 180 hours standby time. 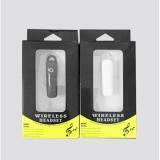 • Compatible with most phones which have Bluetooth function. 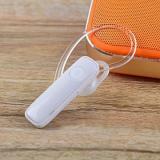 • Quick link: Bingle B616 Bluetooth Headphone. Me gusto, es pequeño y no molesta en el oído, se vincula muy fácil, se escucha muy bien aun cuando los controles de volúmenes no operan, están pegados y aun cuando he efectuado bastante fuerza no se han aflojados, para mi no es tan importante porque puedo controlarlo con los volúmenes del celular. Would buy again. Nice headset. The design is not easy to drop off. Looks high quality and great sound effect of this Bluetooth Headset. The price is quite reasonable. I highly recommend this bluetooth headset. it charges quickly, is lightweight and comfortable. Great service by seller and great bluetooth device. 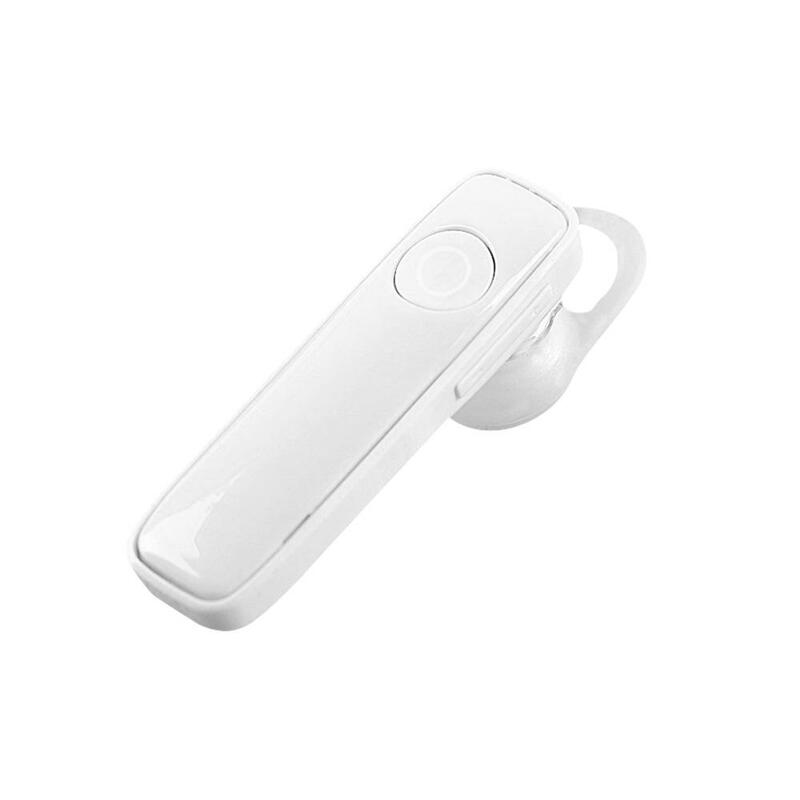 This bluetooth headset has perfect size and works well. Very comfortable to wear and has good clear sound. All in all a good buy! I use this bluetooth headset every day. 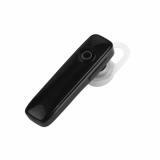 It is a fine bluetooth headset for the money, I’m impressed with the battery life.